Cost reduction is a common problem for many merchants and payment facilitators. Credit card processing cost as percentage of revenues sometimes seems too high, especially if you add gateway and tokenization fees. Most companies use one of the two approaches to reduce transaction cost. They either try to negotiate lower cost of credit card processing with their current service provider or look for a new processor to offer cheaper services. However, these cost reduction strategies do not always work and yield desired savings. There are several reasons for that. On the one hand, your current processing service provider may be unwilling to offer discounts. On the other, the cost of migration to the a processor may be so high that it offsets all the savings for many months to come. The smartest way to approach the problem of transaction cost reduction is to carefully analyze all cost components, related to transaction processing, including indirect costs and opportunity costs. Read more about effective ways of cost reduction problem solution in the respective article on Paylosophy. 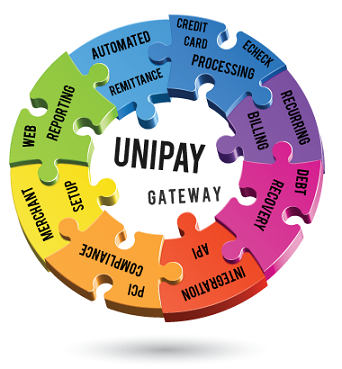 Want to save on credit card processing costs? Read this article to learn about smart approaches of transaction cost reduction.